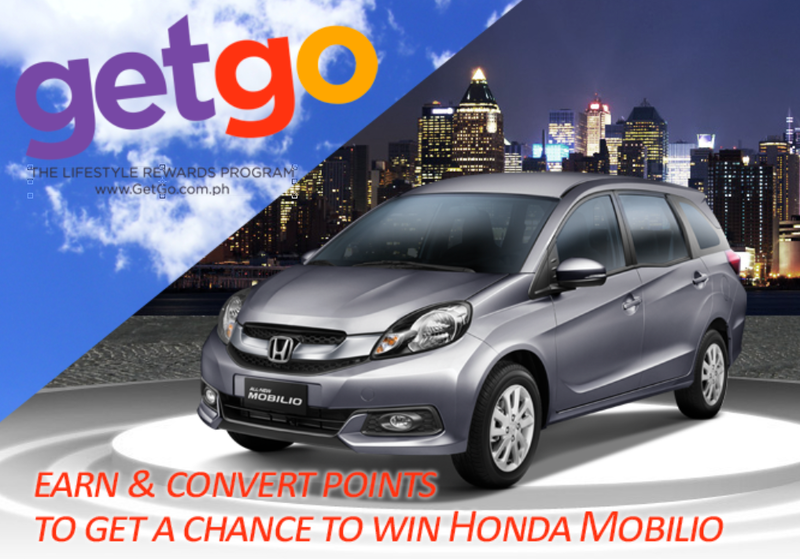 GetGo gives away Honda Mobilio cars! - Hello! Welcome to my blog! That's right, Cebu Pacific's loyalty rewards program is giving their members a chance to travel faster with their Points to Fly, Points to Drive promo. For this month only, GetGo members who earns points may it be via flights or using the credit cards, members will automatically get 25% more points and raffle entries for a chance to win one of three Honda Mobilio cars. Each GetGo point including the bonus points, is equivalent to one (1) e-raffle entry. Now isn't that easy? If you have credit card points from other banks like AUB, BDO, BPI, Citibank, RCBC Bankard, Security Bank, Metrobank Robinsons MasterCard, and Unionbank, you can easily convert them to GetGo points! But wait there's more! Not only do they give you rewards for using their rewards card, they make it easier for you to win the Honda Mobilio cars! 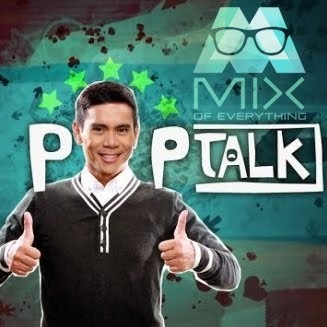 Take this for example, on top of using your credit card, shopping at Robinsons Department Store, Robinsons Supermarket, Robinsons Selections, and Robinsons Easymart earns you both points and e-raffle entries. Now if that's not enough, they're giving your more ways to earn those raffle entries. You may also gas up at Petron; stay at Go Hotels and Summit Hotels and Resorts; book at Kaligo and Travelbook.ph; shop using your DragonPay credits; avail of Travelling Connect, Ring Rob Concierge services; or earn Zap points from partner merchants. It's like they are practically giving it away. Visit www.GetGo.com.ph for the standard earn and conversion mechanics for GetGo partners. GetGo members can win these brand-new Honda Mobilio cars by simply converting their rewards points to GetGo points in the Points to Fly, Points to Drive promo!